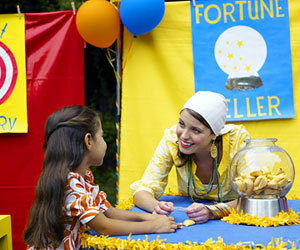 How cute would it be to have a bowl of fortune cookies at your house with a cute "fortune teller" sign? 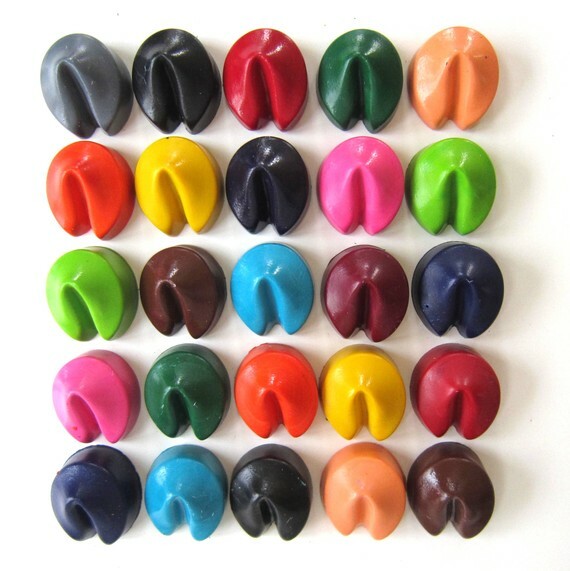 How sweet are these crayons from Ivy Lane Designs? I think my son would LOVE getting these after dinner! 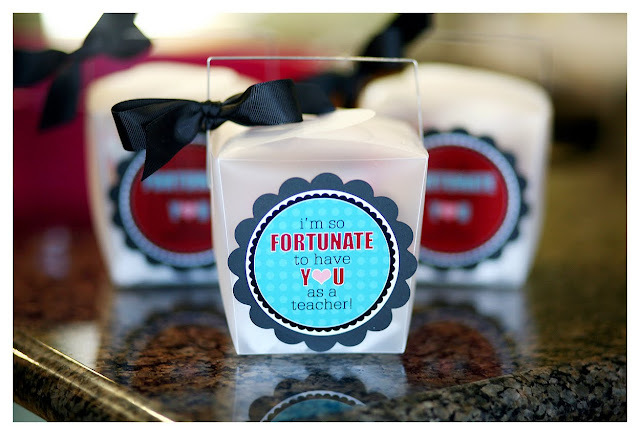 I'm loving this printable the sisters from Eighteen25 created for the readers of How Does She. How much fun would your kids have handing these out to their teacher?! Both blogs are FULL of great idea, go check them out! My fortune is reading Chinese takeout and Big Brother tonight!